When Asaf Avidan decided to focus on his solo career, Mojos were put on the sideline. 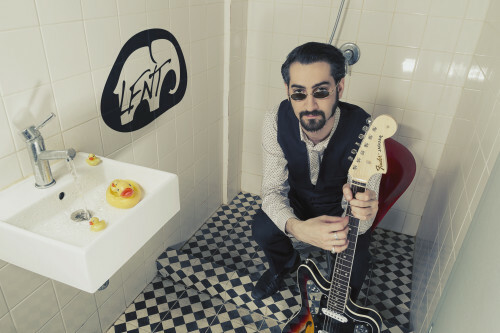 The group’s co-founder and bass player, Ran Nir, went his own way and created a project called LFNT, an abbreviation of the word Elephant as well as the central message of the Live Free Not Troubled philosophy. The music is composed of all existing rock’n’roll genres – from blues and groove to grunge. This Israeli formation has recorded a debut called ‘Tales of a Drunken Man’ while working on an EP and a second, full album.